Sandbox Cloud - Voonami, Inc.
Rather than paying for a high-end production environment, opt for Voonami’s Sandbox Cloud. Sandbox Cloud delivers a reliable virtual platform designed for low-cost operation. It features a pay-per-use billing structure so you have the freedom to run your programs, execute your files, and test your code— all without the hassle of being tied to a long-term resource commitment. We understand that your company's resource requirements may fluctuate. That's why with Voonami's Sandbox Cloud solution you only pay for the resources that you actually end up using— saving your business money. Sandbox Cloud provides ultimate flexibility and freedom for your virtual environment. With no long-term contracts, you have the ability to spin up or down your servers without the long-term commitment. With Voonami's Sandbox Cloud solution, you don't have to choose between flexibility and affordability. Stick to your IT budget and deploy your virtual systems on this low-cost platform. Uniting affordability, reliability, and flexibility— this virtual testing platform delivers where you need it most. With the Voonami Sandbox Cloud solution we manage and maintain the infrastructure so that you can focus on your virtual business systems. Take total control of your virtual environment with root access, giving you the power of customization and limitless configuration possibilities to run your code and custom applications. Create, deploy, and manage your virtual environment in minutes with Voonami's easy-to-use web portal. Quickly and easily configure your virtual systems to match the exact needs of your business. Voonami's professional and knowledgeable staff is on-site and available to help you 24/7/365 via phone, email, or live chat. We're devoted to the performance of your systems and the success of our customers. Voonami is committed to the care and maintenance of our hardware that hosts your virtual environment. We manage and monitor its performance 24/7/365 to ensure your systems are operating optimally. We provide our multi-carrier, blended bandwidth to all of our Sandbox Cloud customers, giving you the redundancy and connection needed to run your custom business applications. How am I billed for my use of Sandbox Cloud? With Voonami’s Sandbox Cloud solution, your usage is metered by the hour and you are only billed for the resources that you actually use. Yes! You have the ability to add and remove resources to your virtual infrastructure at anytime using Voonami’s powerful web portal. This is also where you can configure a host of many other settings for your virtual environment. How do I know if Sandbox Cloud is right for my business? 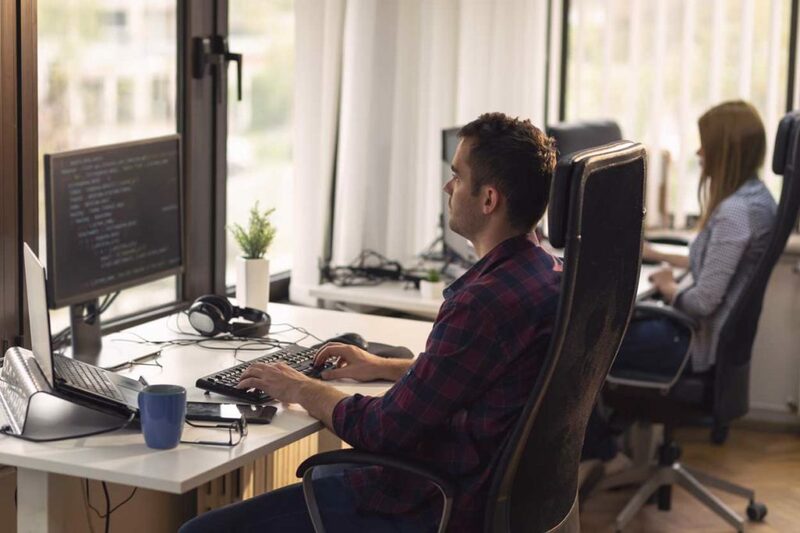 Sandbox Cloud is most often used as an affordable solution for engineers or developers who want to test their new programming code in an isolated virtual environment. However, others may use Voonami Sandbox Cloud as a low-cost cloud solution for their production environment. If you are unsure about if Sandbox Cloud is the right fit for your business, allow us to help. Our team of experts can suggest solutions based on your specific technical needs.